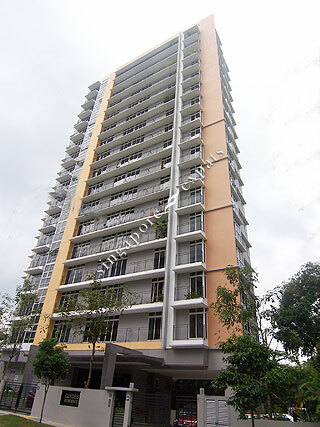 Clydes Residence is situated along Mergui Road, near to Farrer Park, Little India and Serangoon Road. Clydes Residence has an outstanding and classy facade accompanied with an efficient and practical interior with luxurious fittings and finishes. Clydes Residence is within a 5 minutes drive to Orchard Road and the Central Business District (CBD). It is also near to amenities including food centres, shops, markets and shopping centres such as Novena Square, United Square and Mustafa Centre. Schools near to Clydes Residence include St Michael's Primary School and Kuo Chuan Presbyterian School. Public transport is readily available along Serangoon Road or the nearby Farrer Park MRT Station. Clydes Residence is accessible via the nearby Central Expressway (CTE) and Pan Island Expressway (PIE) which connects to all parts of Singapore.